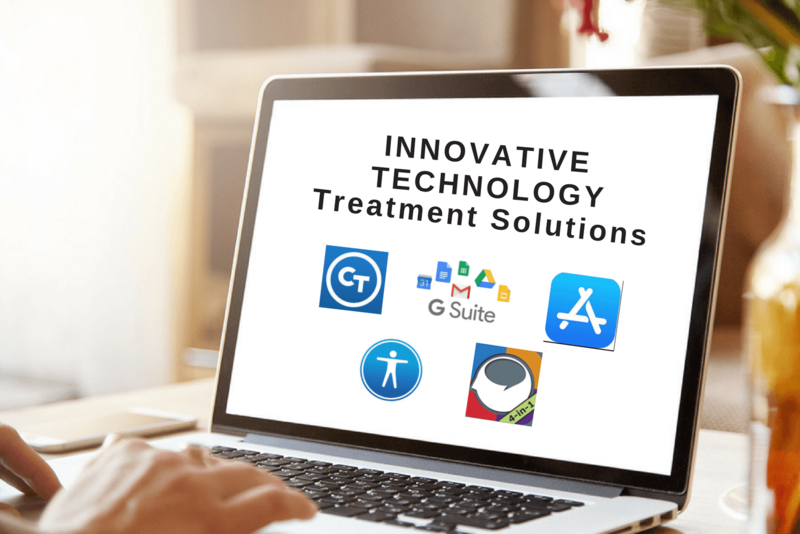 Innovative Speech Therapy offers a uniquely effective approach to therapy empowering individuals, families and professionals with state-of-the-art local and long-distance therapy, coaching and training programs. 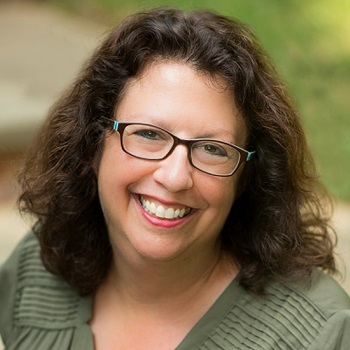 Joan Green is a licensed and certified speech-language pathologist with many years of experience helping children and adults who have communication, cognitive, literacy and learning challenges. 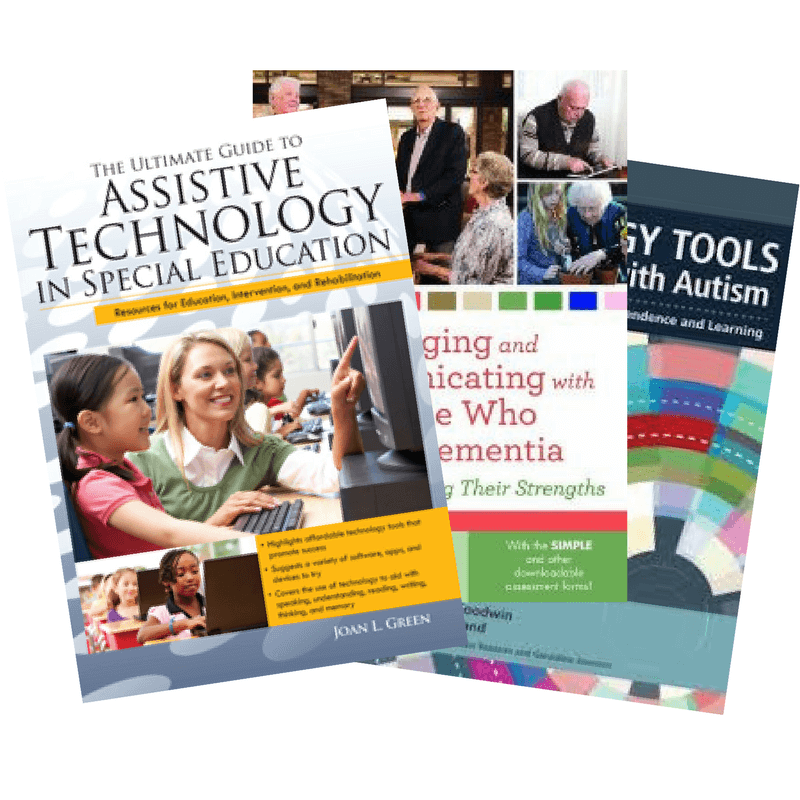 Help for individuals who have communication, cognitive, literacy and learning challenges to maximize progress and enhance their overall quality of life. 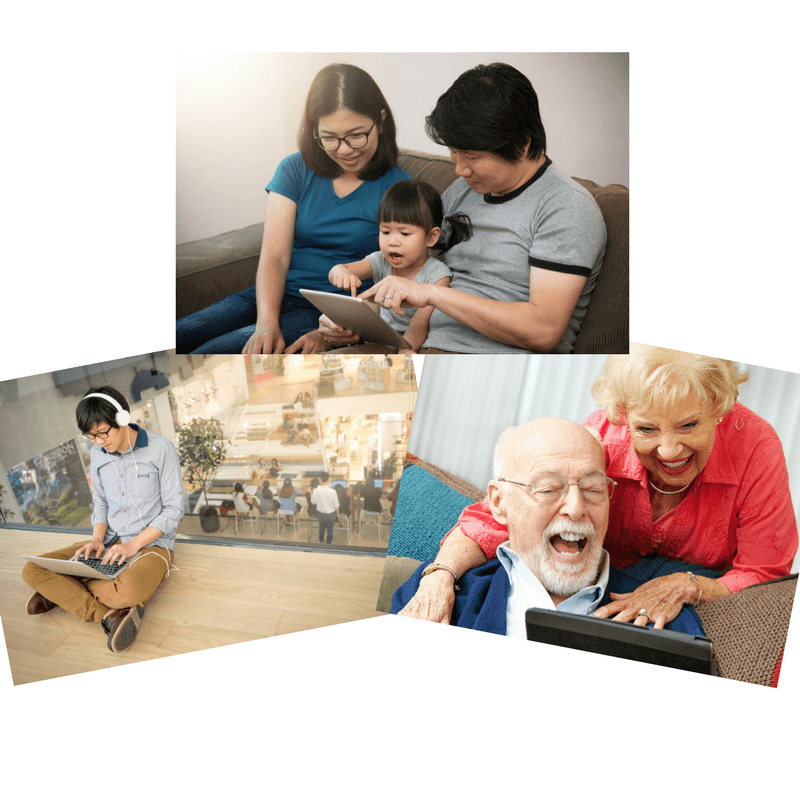 Training for family members, caregivers and professionals who want to learn how best to help someone else reach their goals faster user technology. 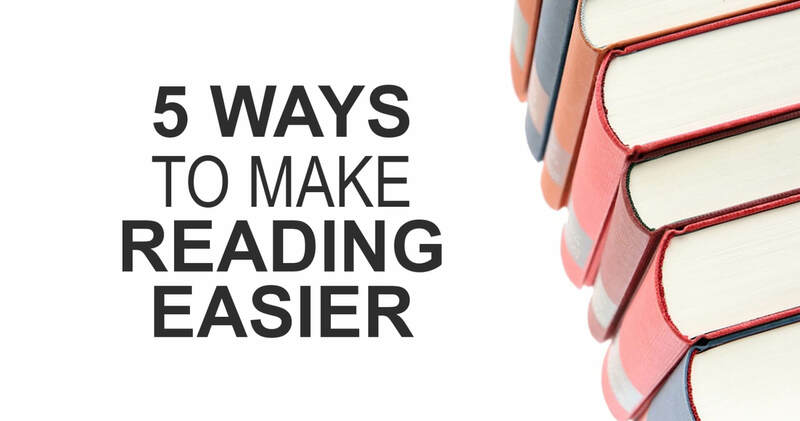 Learning is a lifelong process. 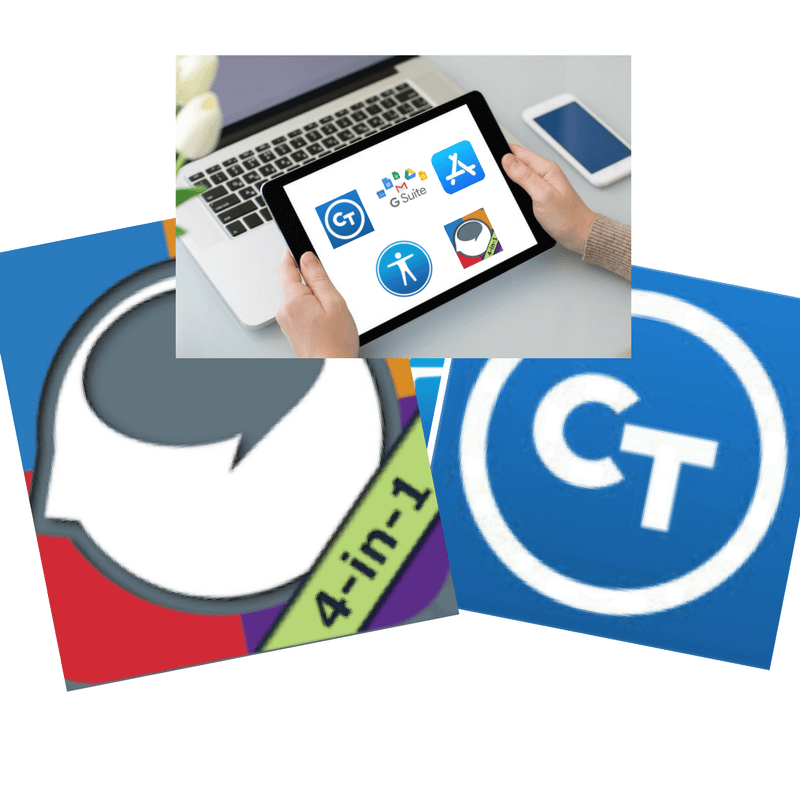 Please join me for a workshop, webinar or self-directed online course as I help you minimize the frustration and overwhelm most people face when trying to figure out how to use computers, tablets and phones to improve learning, literacy and communication. 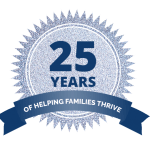 "As a child psychologist in private practice and nationally recognized digital parenting expert, I owe Joan Green a debt of gratitude for the time and dedication required to write and update this valuable resource. Ms. Green has done her homework and we are the beneficiaries. Written as a resource guide, it is chock full of important and, for many parents, hidden tools and software applications to help our students achieve. I share this book with parents in my clinical office, school meetings, and parenting workshops. The digital world presents its challenges for all families, and Ms. Green has thoughtfully organized many technology advancements to help us manage and assist our students." 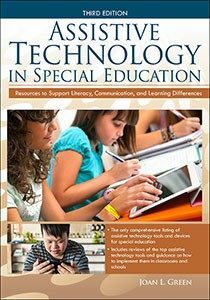 "I am thrilled that Joan Green is publishing her innovative approaches to speech and language treatment using technology and computerized tools. I was trained by her in the use of technology for therapy. 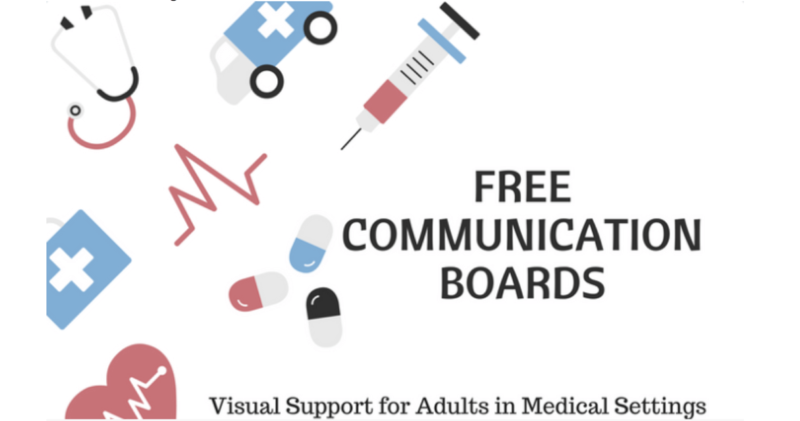 I know first hand the benefits that computers, software, Internet and other assistive communication devices provide for patients and their families." "With the intensive programs that Joan Green can put together for a patient, both the patient and the family can reap the rewards. The family can learn to become an integral part of the patient's rehabilitation program." 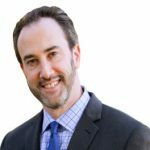 "My therapy goal after my stroke was to return to my attorney practice – a lofty goal for someone who had aphasia and apraxia. IST therapists were instrumental to regain my ability to write. In fact, the only way that I can write this endorsement today, is by using the computer techniques, tools and strategies that I learned at IST. I did return to my job after a while." "Joan is a master teacher and clinician, and like all great teachers is able to simplify complex issues and present them in a practical, and applicable way. Joan is very passionate about what she does and has really made the effort for the clinician and family to benefit from her passion, curiosity and hard work and not to forget the fun part of it. Her methods are extremely stimulating."